The Versiflow line of pumps from Matala are excellent for Heavy and continuous flow duty. 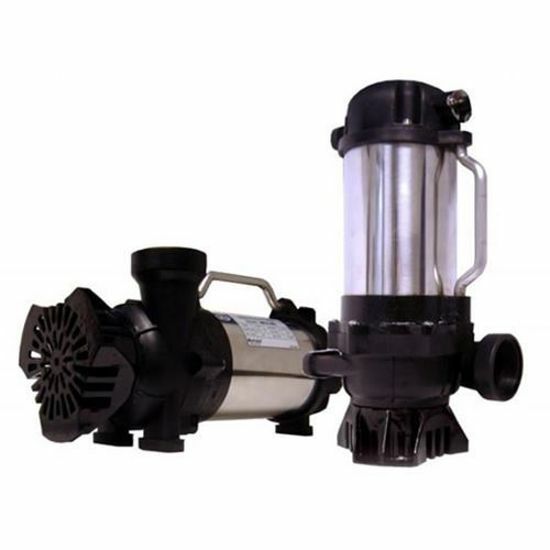 These pumps can be installed vertically or horizontally, are fully submersible and handle solids up to 3/8". 2 year manufacturer warranty.